Stumpchuck is an evolving facility located outside of Sacramento, California. 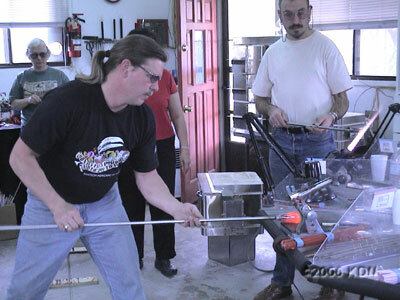 Fully equipped, the studio allows up to eight students to learn murrini and other lampworking techniques. It is Loren's teaching facility when he's not teaching around the world.